The Office of Technical Services which is a branch within the CIA has a biometric collection system that is provided to liaison services around the world - with the expectation for sharing of the biometric takes collected on the systems. WikiLeaks recently published a secret report saying the United States' top intelligence agency the CIA has technology to access biometric data through covert operations conducted across the world. The Office of Technical Services which is a branch within the CIA has a biometric collection system that is provided to liaison services around the world - with the expectation for sharing of the biometric takes collected on the systems, WikiLeaks said in press statement. WikiLeaks called it 'ExpressLane project of the CIA'. According to the report, ExpressLane is a covert information collection tool that is used by the CIA to secretly exfiltrate data collections from such systems provided to liaison services. It is installed and run with the cover of upgrading the biometric software by OTS agents that visit the liaison sites. Liaison officers overseeing this procedure will remain unsuspicious, as the data exfiltration disguises behind a Windows installation splash screen. The report further said that the core components of the OTS system are based on products from Cross Match, a US company specializing in biometric software for law enforcement and the Intelligence Community. Some media reports suggest that Cross Match is the same company which was one of the first suppliers of biometric devices certified by UIDAI for Aadhaar program. Cross Match with its Indian partner Smart Identity Devices Pvt Ltd has enrolled 1.2 million Indian citizens on the Aadhaar database. Back in 2011, Cross Match had received the Certificate of Approval from the Indian government. It was reported that the Certificate of Approval to Cross Match was issued after completion of all tests required to demonstrate compliance with the quality requirements of UIDAI. However, WikiLeaks' new revelation suggest that the CIA has the tools and technology to access Aadhaar data. WikiLeaks on Friday tweeted about it and asked: Have CIA spies already stolen India's national ID card database? According to a report in Times of India, the government officials here in India said that it was not a WikiLeaks "leak" but a report by a website. "The reports do not have any basis in fact. 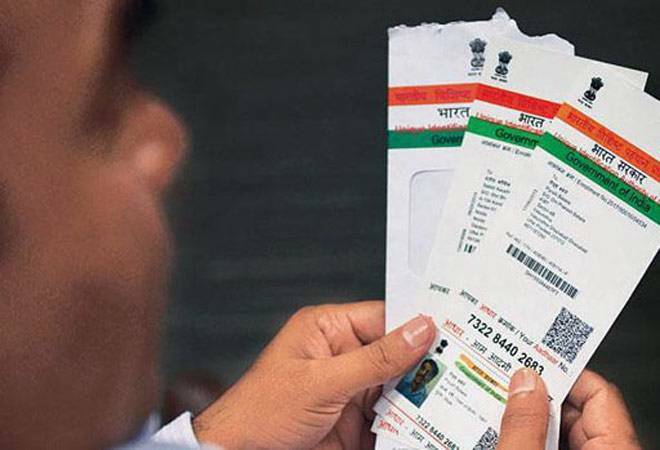 Aadhaar data is safely encrypted and is not accessible to any other agency," the TOI quoted an official as saying.